Shree Brahma Samaj Seva Trust (BSST) recognizes that stakeholder engagement and building solid partnerships are necessary to achieve development results.BSST’s works with International funding agencies, Central Government,State Government, Private sector, Individual funders, and other partners together to address complex challenges of the society and contribute to positive change to achieve our sustainable goals.Our partners contribute more than money.Their ideas, in-kind support and more are helping us to build stronger communities.Without the help of our benefactors, BSST would not be able to provide the services that we do.BSST would like to thank our partners for their kind and generous support. Thank you! Department of Women & Child Development, Gujarat. Sarva Shiksha Abhiyan - Head Office, Gandhinagar. 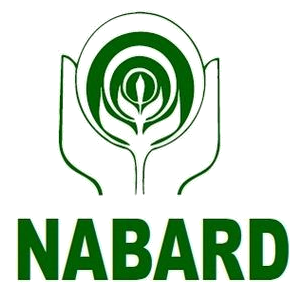 Social Welfare and Development Board, Gandhinagar. Idar Nagarpalika Administration, District Sabarkantha. 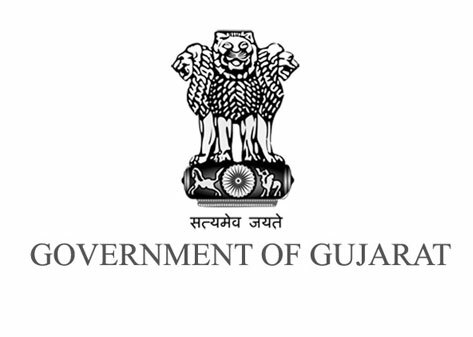 Gujarat Municipal Finance Board, Gandhinagar. Applied Education Development, Washington D.C. USA. 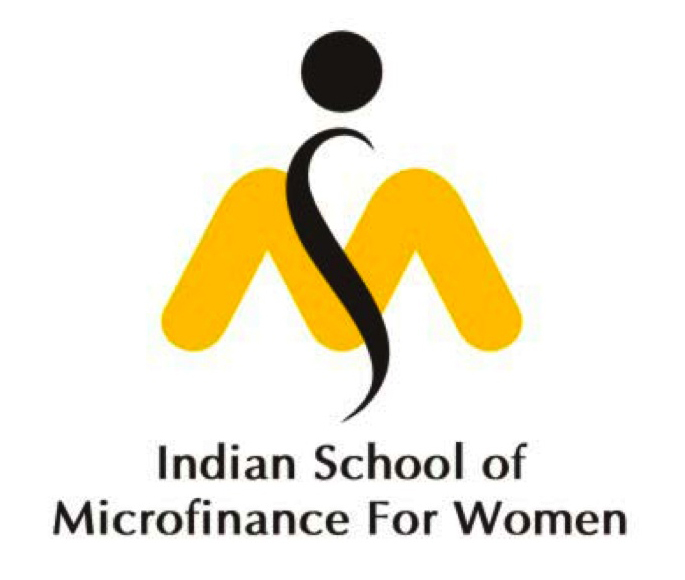 Indian School of Microfinance for Women, Ahmedabad. 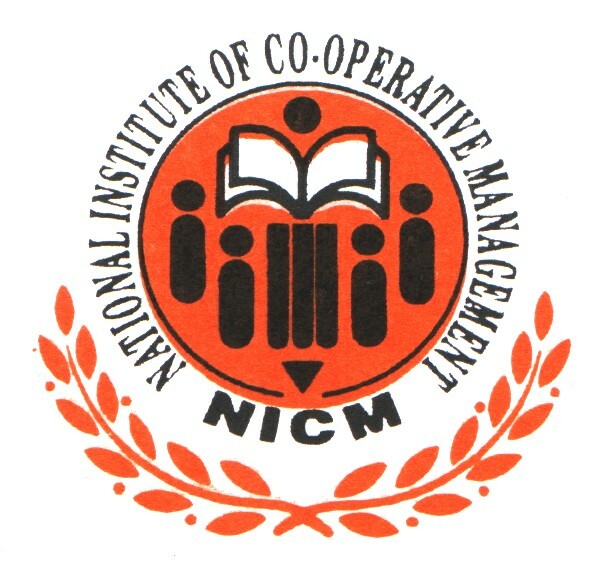 National Institute of Cooperative Management,Gandhinagar.